Fabricate Electrical Control Panels, Automation Systems And Programming, PLC Reprogramming,SCADA Systems (Supervisory Control And Data Acquisition Systems), Commission And Upgrade Machines. 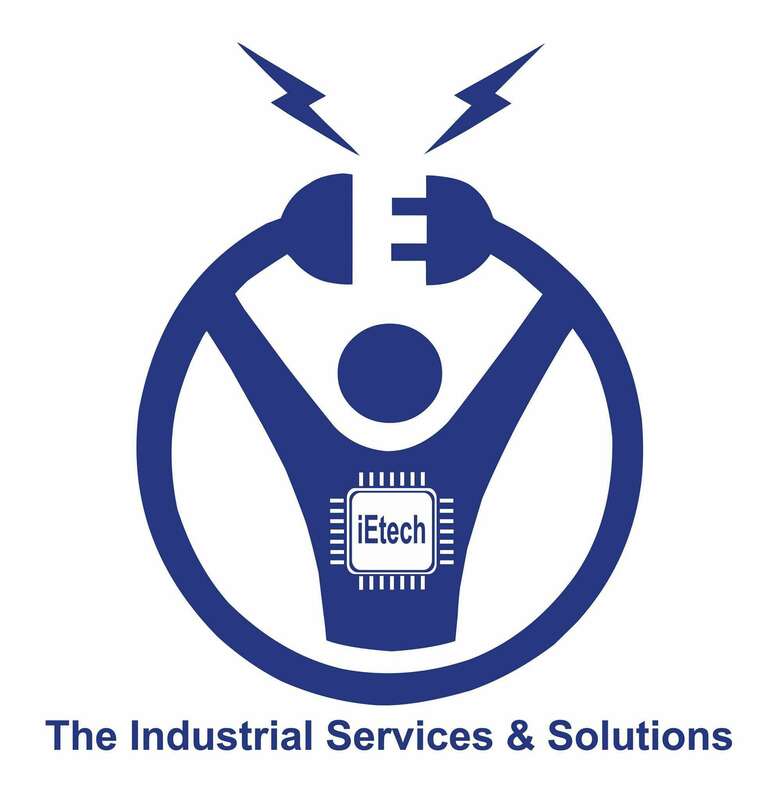 IEtech Industrial Services & Automation Solutions Repairs And Services All Types Of Industrial Electronics, Electrical Systems. We Use The Latest Technology To Fully Load Test And Function Test Your Equipment To Ensure You Get Back A Fully Repaired And Tested Unit. We Replace Common Failure Components As Well As Components Out Of Tolerance, So We Are Able To Warranty Every Repair With A Full 6 Month In-Service Warranty And Because We Stock Thousands Of Parts In House, We Can Have Your Repaired And Tested Unit Back To You Most Every Time In Just 1 To 7 Days. We Have 10 Years Of International Expertise Services In All Kind Of Industrial Electronic And Electrical Machine Systems. Since 1990 To 2006 We Service And Repair Consumer Electronics, Personal Computers, Monitors And Cable Network Systems. From 14-JUN- 2006 To 13-NOV-2015 Worked As A Industrial Electronics And Electrical Service Engineer In Malaysia. Below List Of Attended Companies In Malaysia.